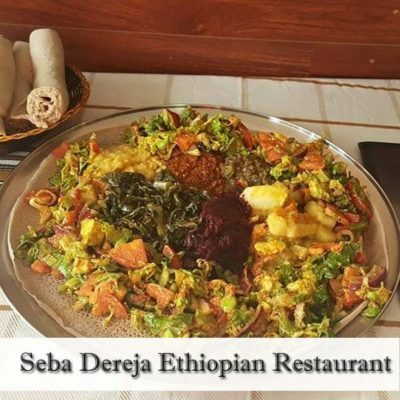 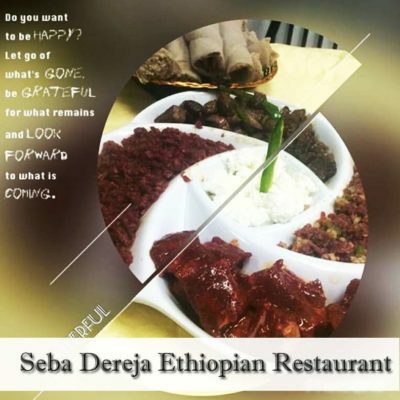 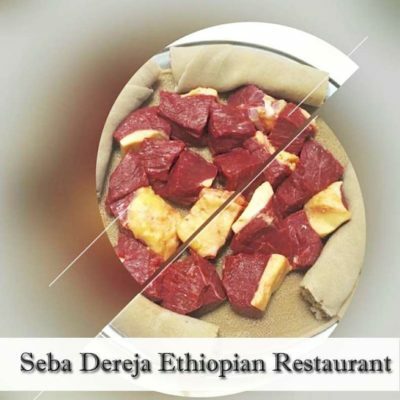 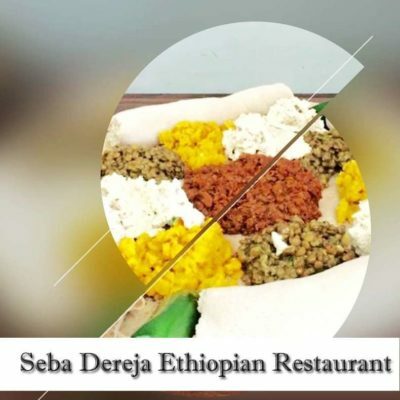 Seba Dereja is a casual Ethiopian restaurant in Washington. 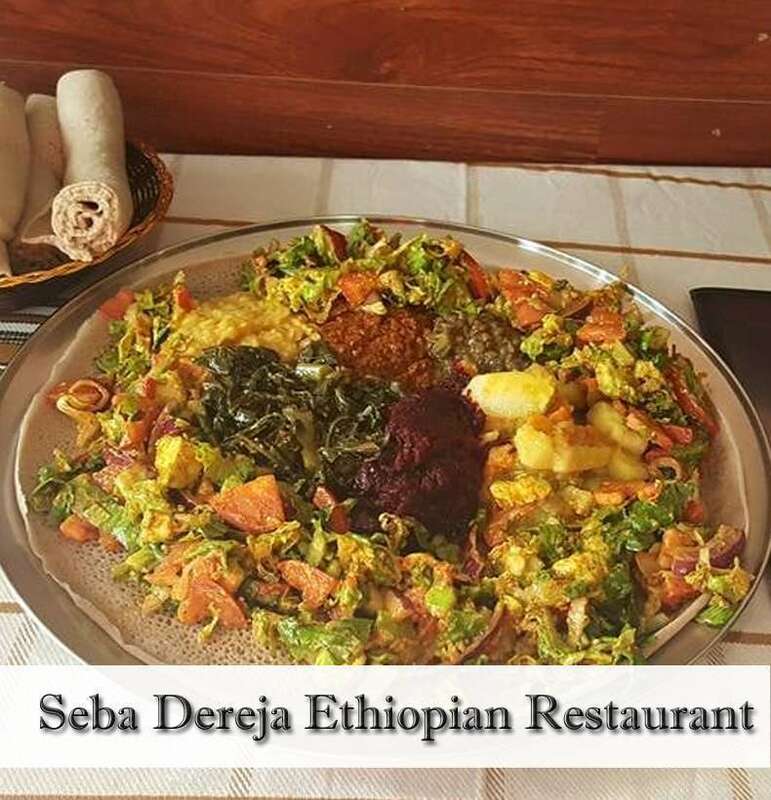 comfort food, or connect with friends. 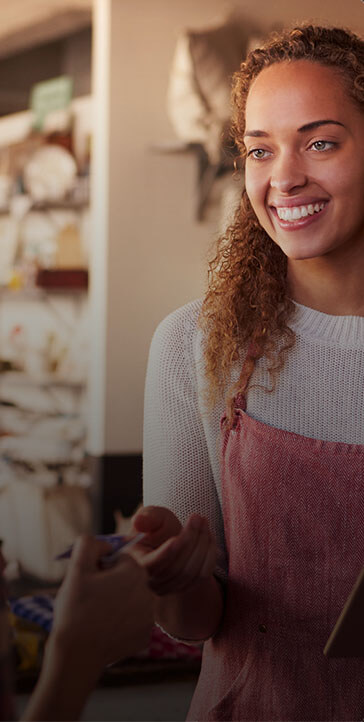 Call us to learn about takeout.